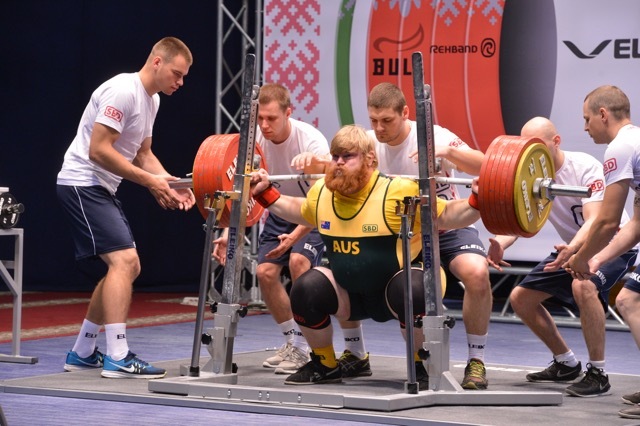 More medals came for Australia’s team of 35 lifters at the World Powerlifting Championships in Minsk, Belarus. The Australian Masters Games are back, and this year they are in the beautiful North West Coast of Tasmania. 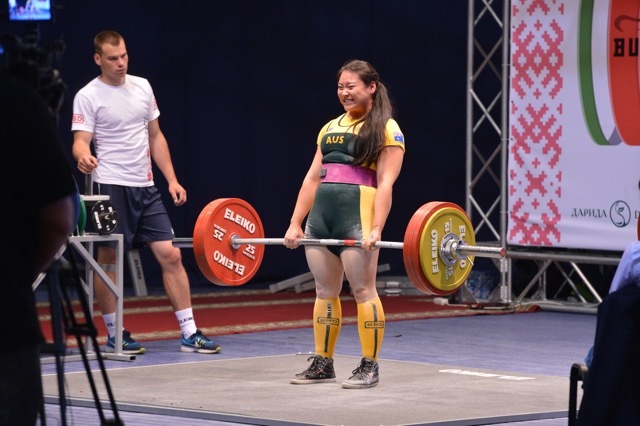 Powerlifting is one of the 40+ sports on offer at the 16th Australian Masters Games. Australia was runner-up to home nation New Zealand at the 2016 Asia/Oceania Championships in Christchurch, but was clearly on top for stellar individual performances. The Australian Powerlifting Championships played out to a packed audience at the Brisbane Fitness and Health Expo on October 22nd 23rd. 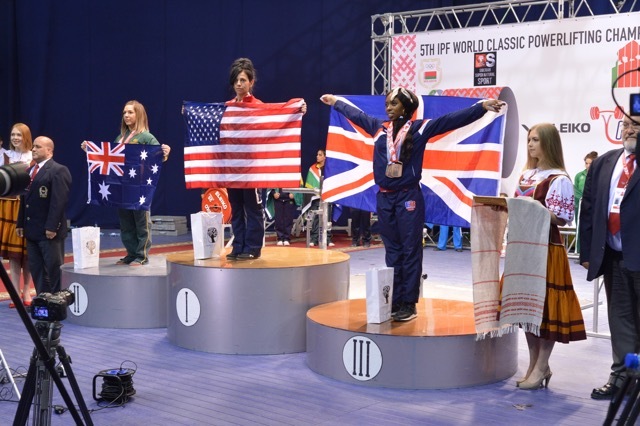 Australian Records were broken in uncountable quantities and new champions emerged class after class, auguring well for the 2017 World Championships this event qualified Australians for. Fifty lifters made up Australia’s biggest ever team to a World Championship, at the 2016 event in Killeen, Texas. The Melbourne Fitness and Health Expo hosted the first Pacific Invitational event for 2016 at the Melbourne Exhibition Centre on April 30th. Once again 30,000 plus fitness fans were treated to world class Powerlifting by athletes from around the Pacific region. 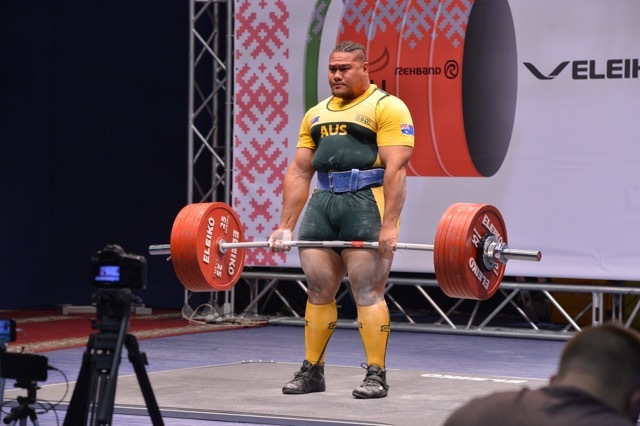 Far away Tashkent in Uzbekistan was the venue for the second combined Asia and Oceania Championships and the exotic location brought out the best in Australia’s team of near 30 lifters. Late in the year, the Australian Fitness world was treated to three big Fitness and Health Expos in a row in Perth, Sydney & Brisbane, each one highlighting some of the world’s and the nation’s best lifters.